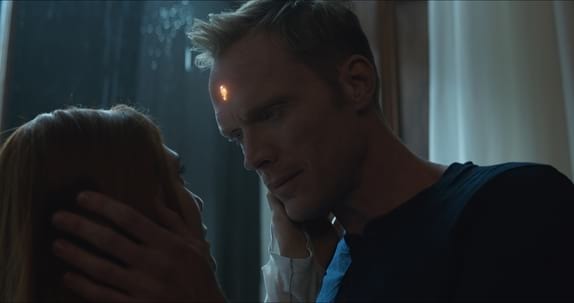 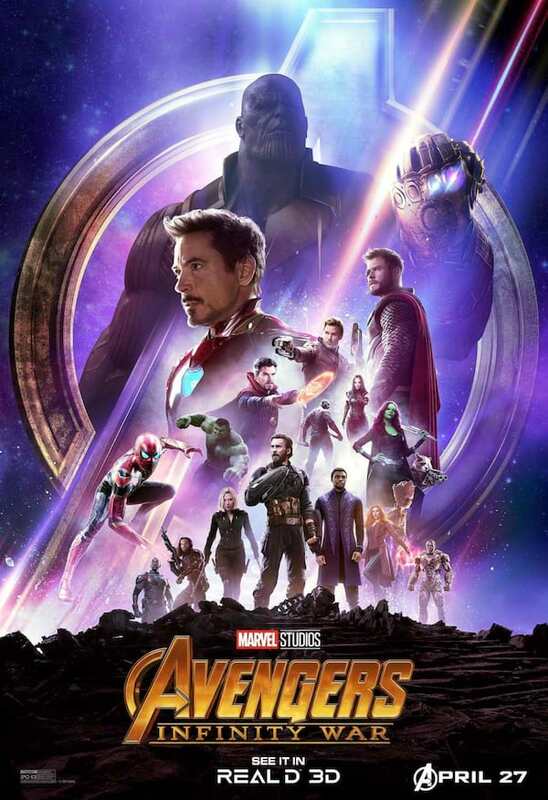 Two years after the events of Captain America: Civil War, Thanos arrives on Earth to collect the Infinity Stones for a gauntlet that will allow him to bend reality to his will. 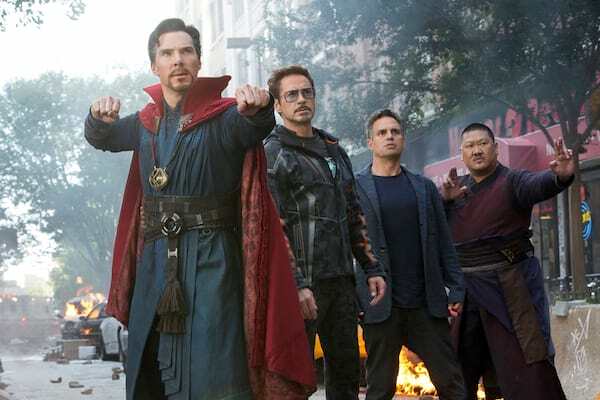 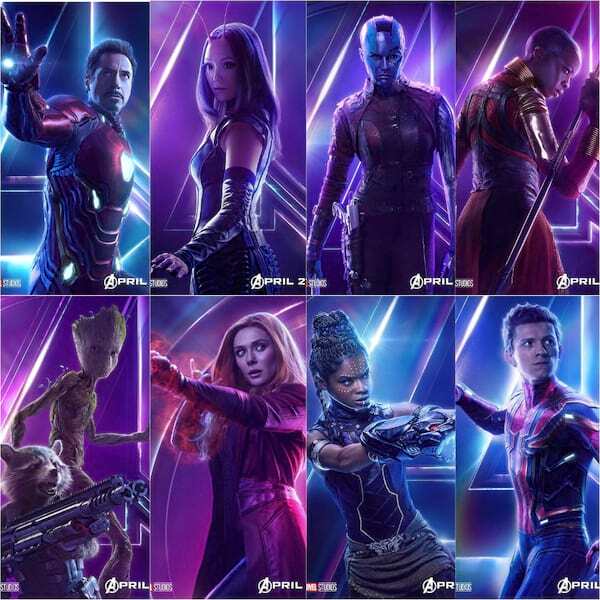 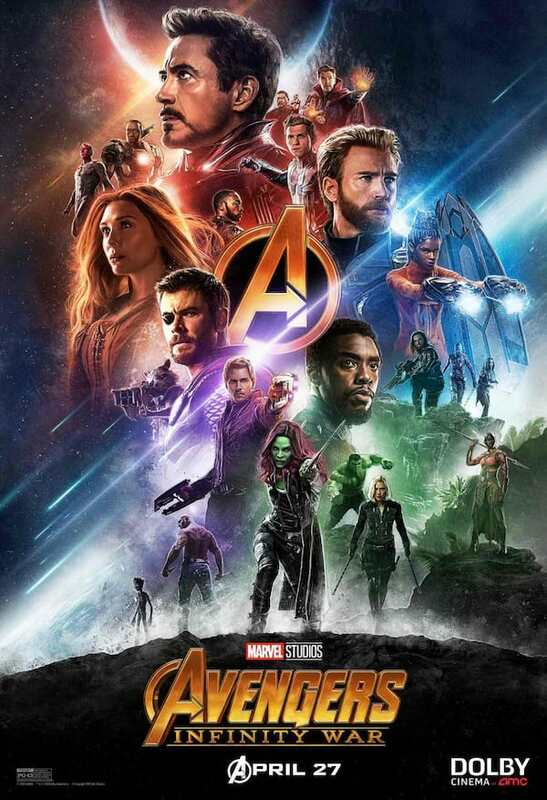 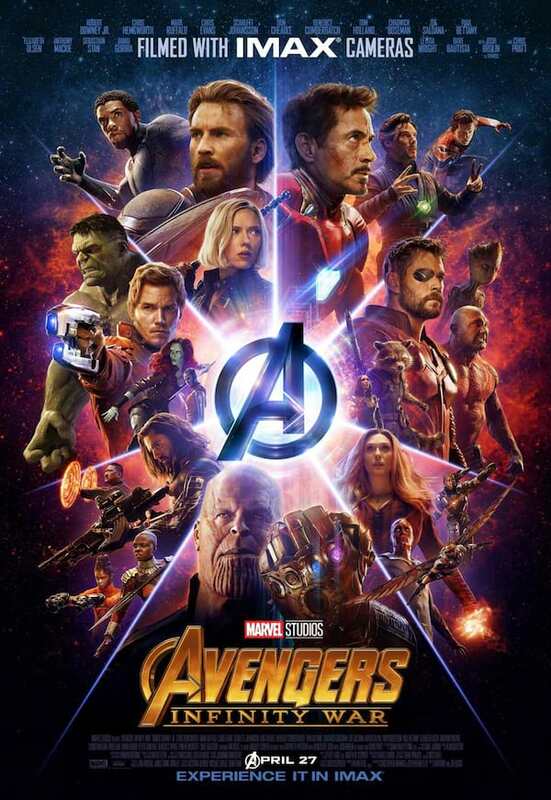 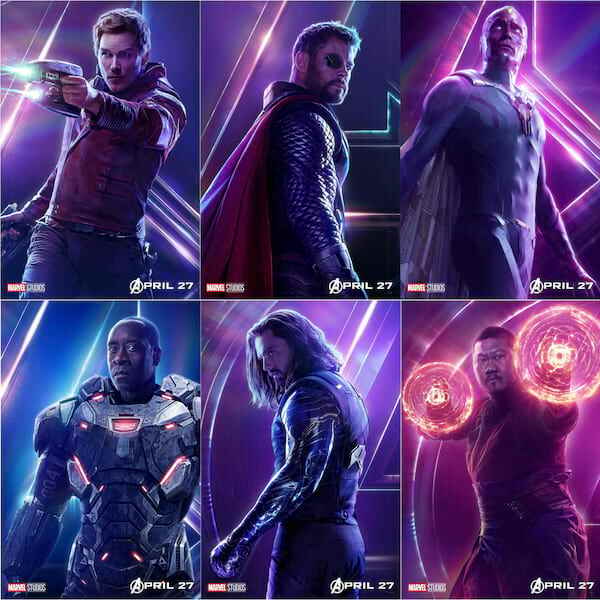 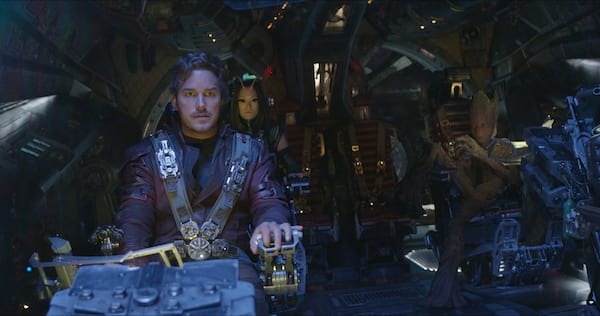 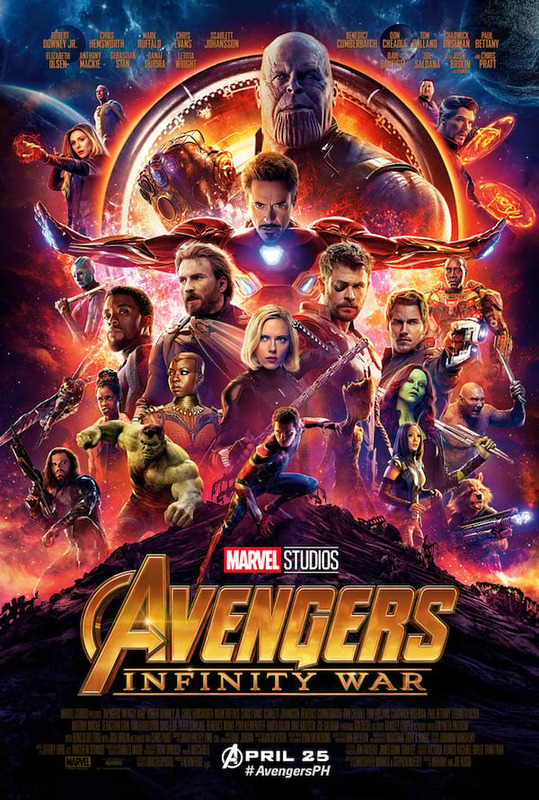 The Avengers unite to battle with the Guardians of the Galaxy to stop Thanos before he succeeds on his plans to end the universe. 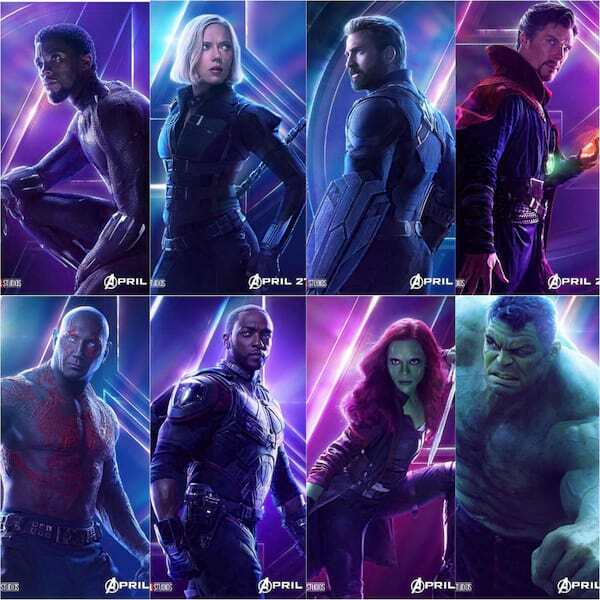 Check Out the New Posters for "Avengers: Infinity War"
Infinity Stones: Where are They Now and Why are They So Important to Thanos? 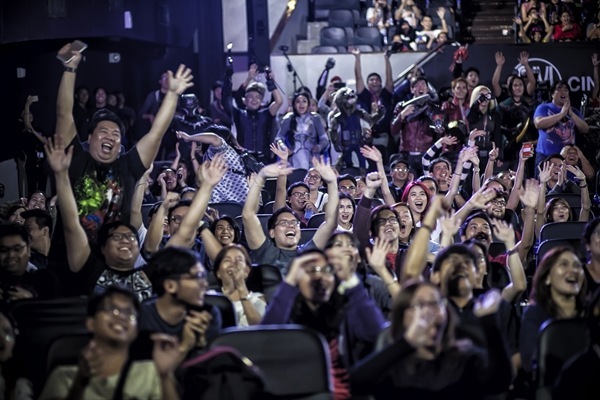 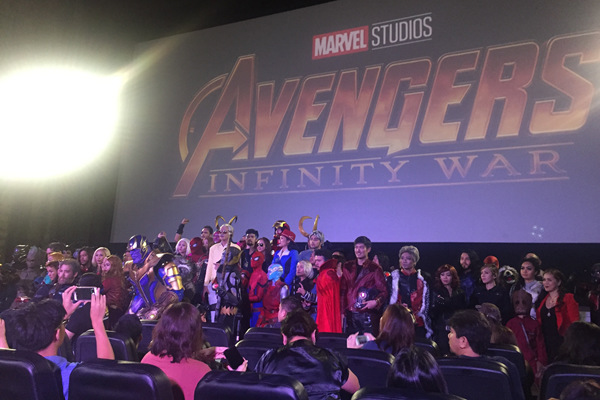 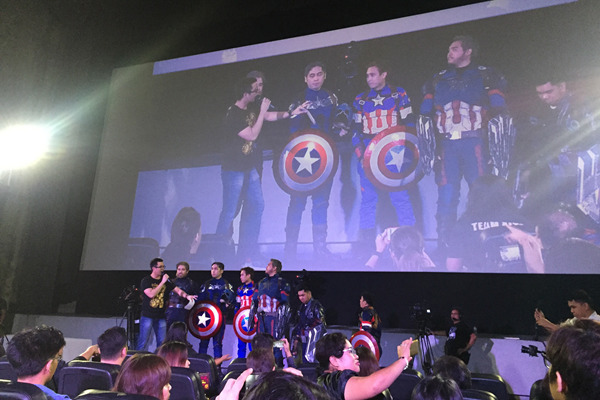 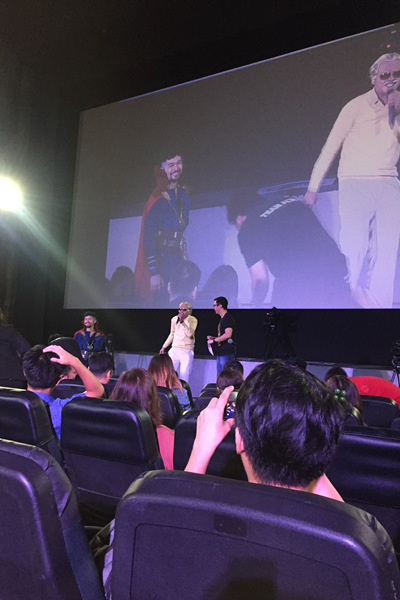 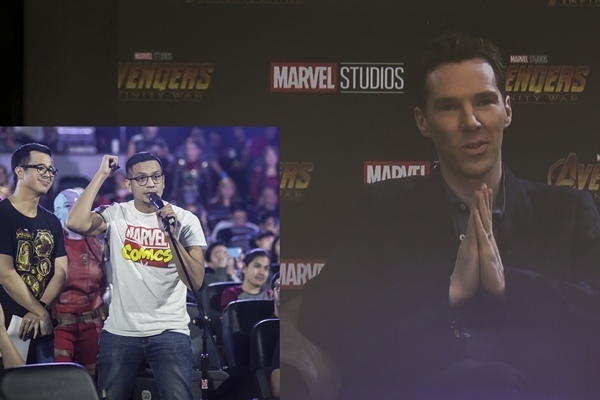 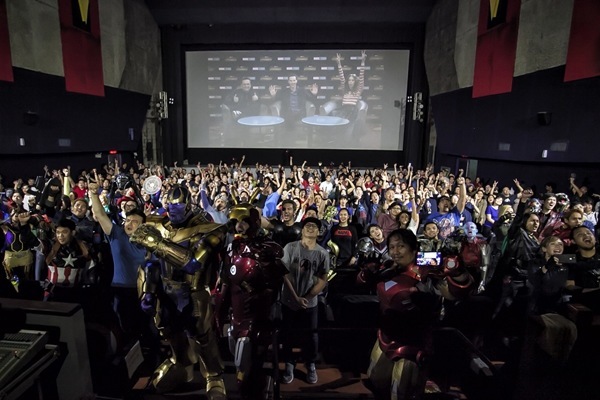 SM Cinema and Marvel Studios Unveils a Marvel Movie Marathon at only P100 per Movie! 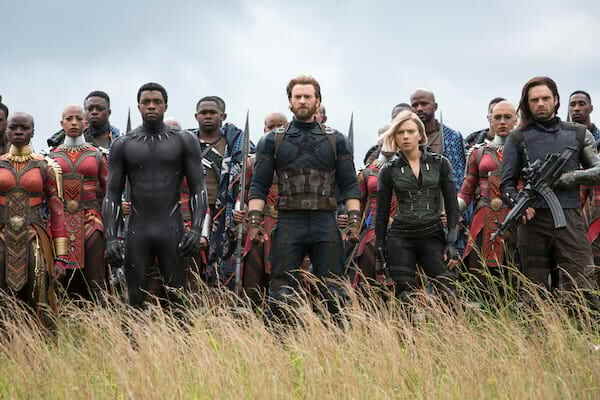 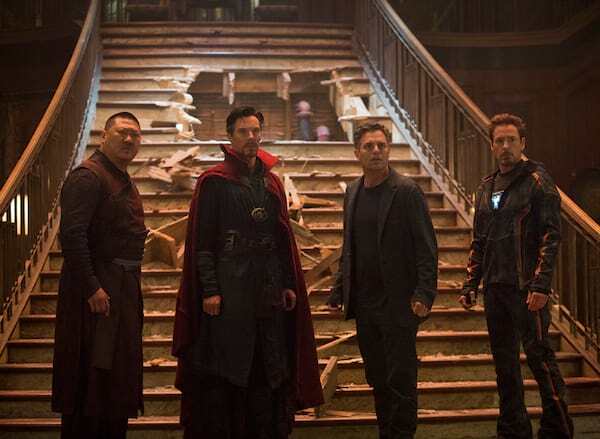 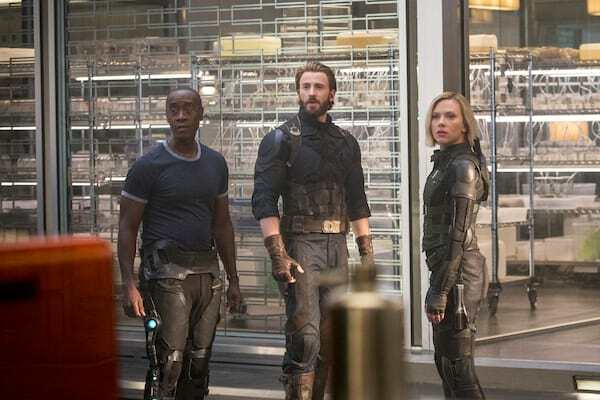 Avengers: Infinity War boasts a very promising ensemble cast that fans like me would be very delighted. 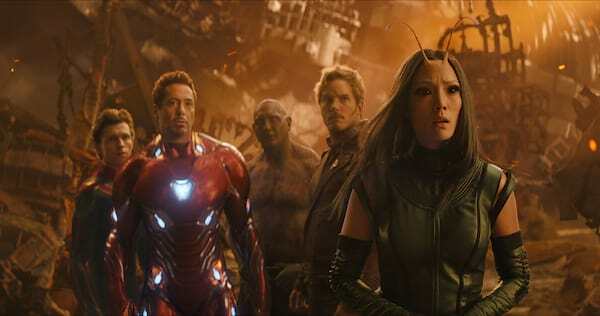 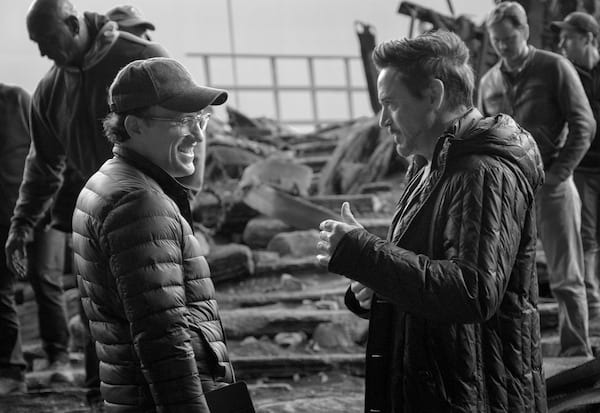 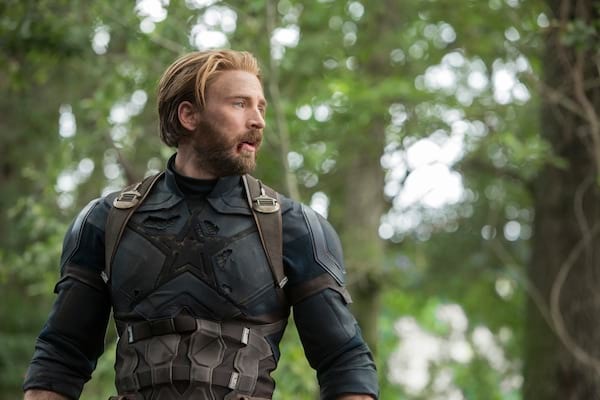 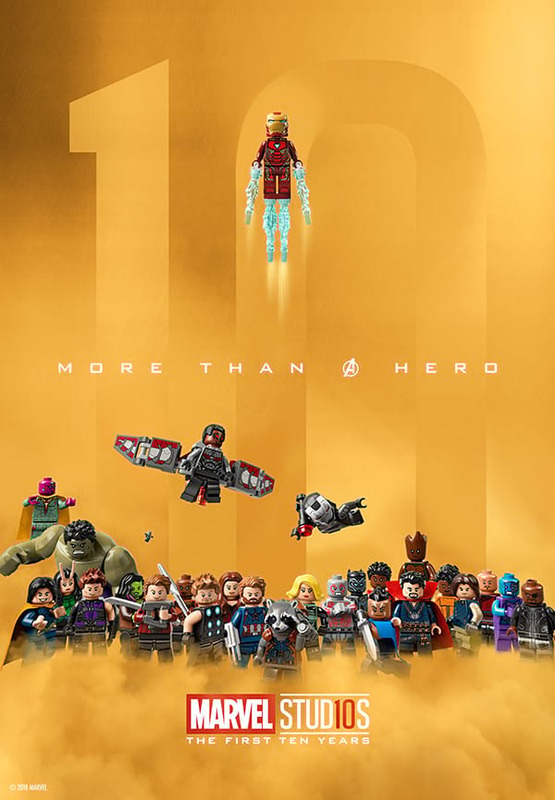 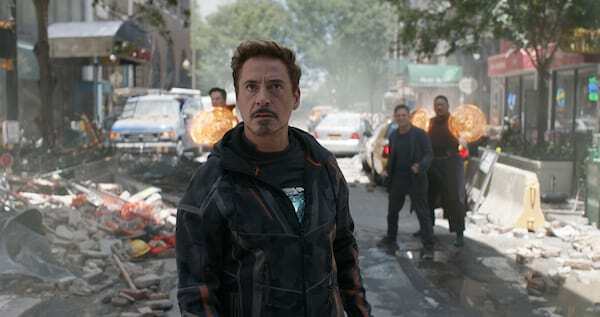 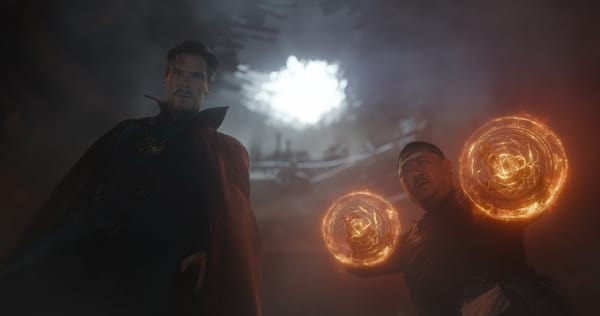 It took Marvel Studios 10 years for this massive spectacle, and the result was astounding.